South Africans on Tuesday took time to remember late struggle icon Winnie Madikizela-Mandela. The day marks the first anniversary since the passing of the struggle icon. 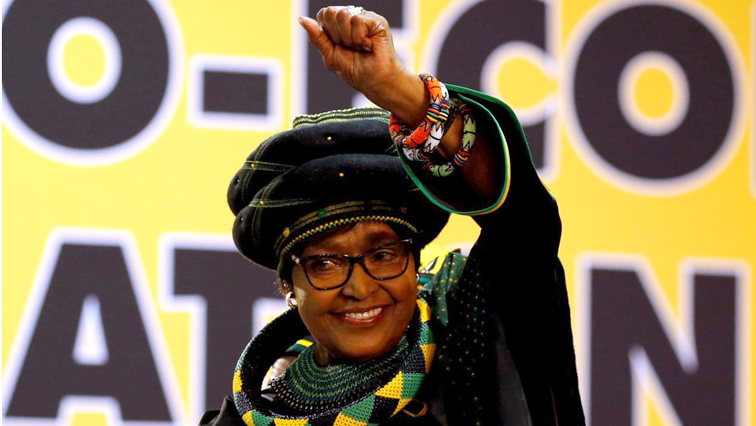 South Africans have taken to social media with the #WinnieMadikizelaMandela to pay tribute to Mama Winnie who passed away in a Johannesburg hospital at the age of 81. Some have reiterated calls for the Cape Town International Airport to be renamed after Madikizela-Mandela. The South African State Theatre has also dedicated today’s performances to the memory of Mama Winnie. Economic Freedom Fighters (EFF) have reiterated its call for the Cape Town International Airport to be renamed after the late struggle icon Winnie Madikizela-Mandela. People throughout the day have been remembering and celebrating Mama Winnie throughout the day also by posting memorial videos of her. The post SA remembers and celebrates Winnie Madikizela-Mandela appeared first on SABC News – Breaking news, special reports, world, business, sport coverage of all South African current events. Africa's news leader..